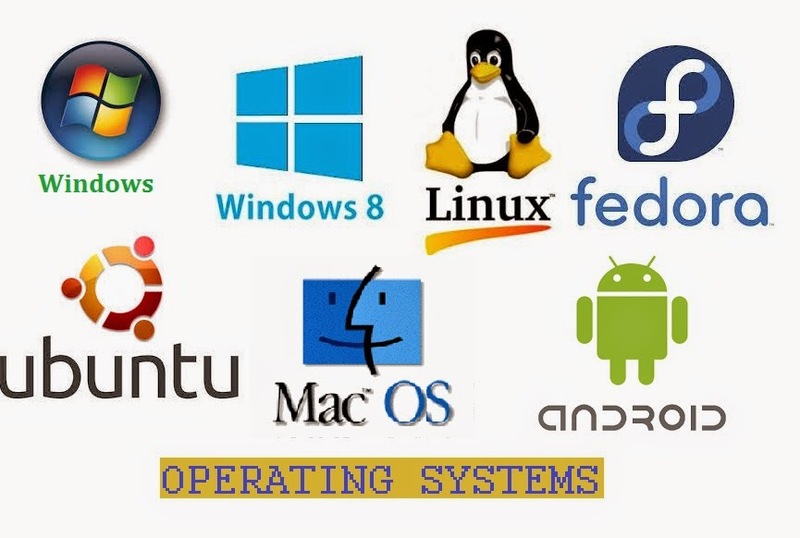 Operating Systems : Types of Operating Sytems | The Daily Programmer '+g+"
- Job is prepared and submitted to the CPU. A job consists of the program, data and information about flow of control. - For reducing setup time, similar tasks / jobs are batched together and are run in group. - The batched jobs are executed one after the other automatically. - Output (including a log of errors, if any) is returned to the programmer. - Large turnaround time was usually due to the slow nature of mechanical I/O (input/output) devices as compared to the presently used electronic devices. This also led to CPU being idle for a major part of time. - To increase efficiency, CPU usage is maximised to reduce time spent idle by CPU. - To keep the CPU engaged at all times, several programs can be allowed to run. When one program uses I/O devices, then CPU can execute another program instead of waiting for the I/O operations to complete. - OS has to manage the operation of all jobs and switch jobs between their operations. Ex - if one job utilises the input terminal, and the CPU is idle, OS assigns the CPU to another job. - Multiprogramming increases CPU utilisation by ensuring that the CPU does not remain idle for a long time. - Programs do not run concurrently / simultaneously. The jobs are scheduled, and they accordingly get their CPU time, while other jobs wait or utilise other resources. - Also known as Multitasking systems, as tasks are executed simultaneously. - Frequent switching between multiple interactive programs enables users to interact with each program. - User Interaction is possible. - Jobs residing in main memory are sent to the processor. If the job is currently in I/O phase, another job is supplied to the CPU, keeping the CPU busy. - Main difference between time sharing and multi programming is that time sharing is interactive, while multi programming supports no user interaction. - Ex : Windows, Linux Operating Systems etc. - Communication occurs between different processors through bus etc. - Used for real time applications such as display systems, industrial systems, scientific experiments etc. - Ex : iOS, Android, Windows (for Phones), Bada etc.